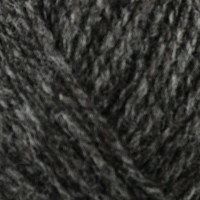 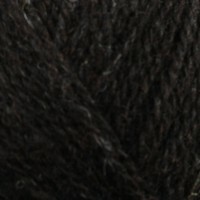 As we know, Shetlands produce one of the finest fleeces and this is certainly reflected in Shetland Supreme Jumper Weight. 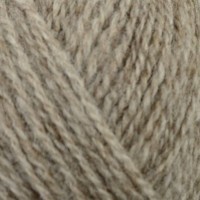 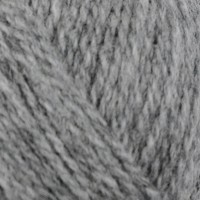 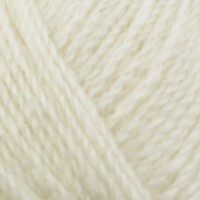 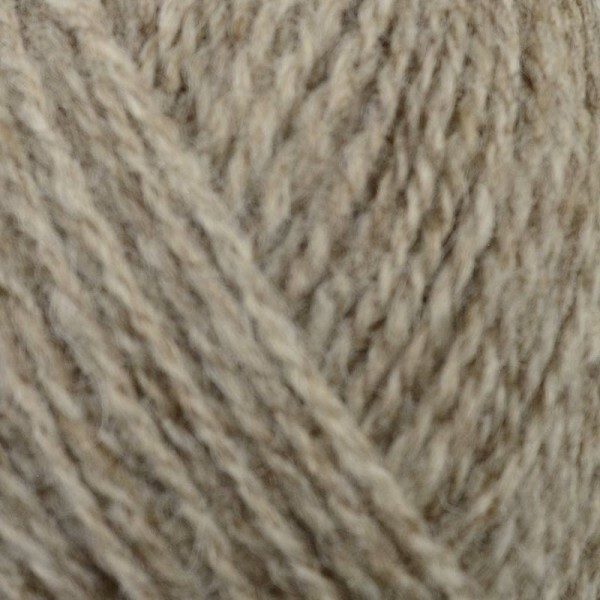 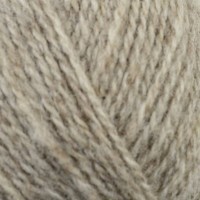 It is a wonderfully soft 100% Shetland wool spun to a 4Ply thickness and so will retain all of the thermal qualities of this natural fibre without the bulk. 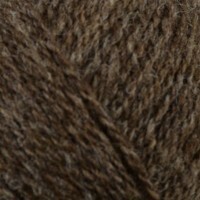 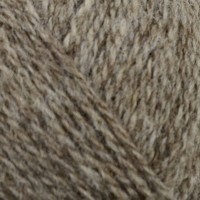 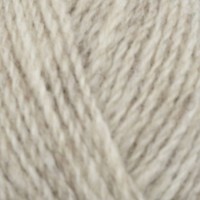 Shetlands have many natural colours which can be blended to create a fantastic natural palate.